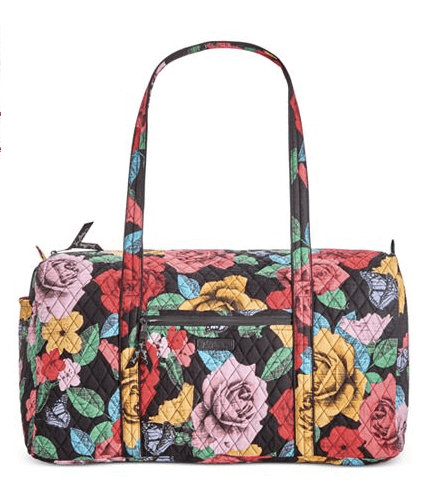 C’mon ladies, who doesn’t need a duffel bag in their lives? 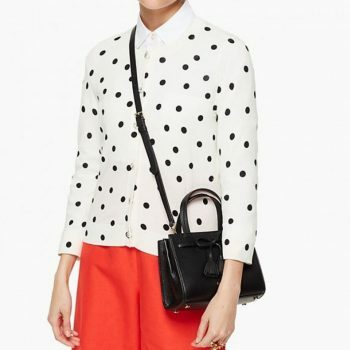 It’s the perfect utilitarian bag with multiple uses. They are so versatile they can be used for any of the many uses for bags, here are some of my uses, just to mention a few. 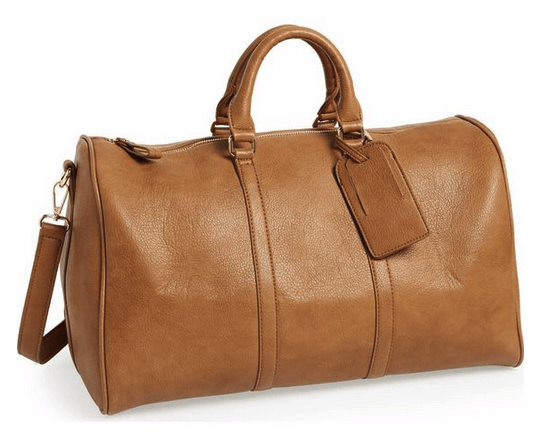 Typically a “duffel” refers to any cylindrical shaped bag. The first duffel bags were issued by the US military in post WWII with a cylindrical body and closed with a drawstring and carried up right. Originally named for Duffel, a town in Belgium, known to produce the thick cloth material, the duffel has come a long way and still continues to be a basic staple used by both men and women. 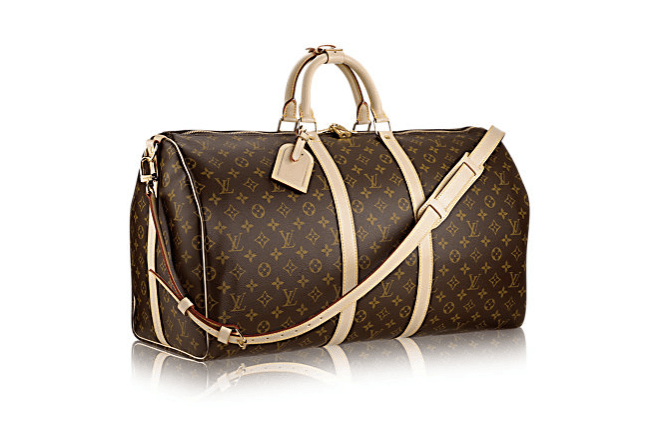 This is a very respectible, conservative and classy duffle bag. It lets people know that the carrier is polished, classy and definitely a keen jet set traveler. 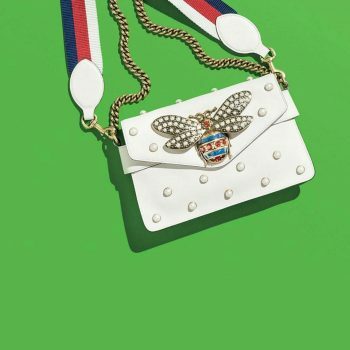 This Louis Vuitton classic has been around since 1930 – always ready for a weekend jetsetting and plenty of room for an outfit change. 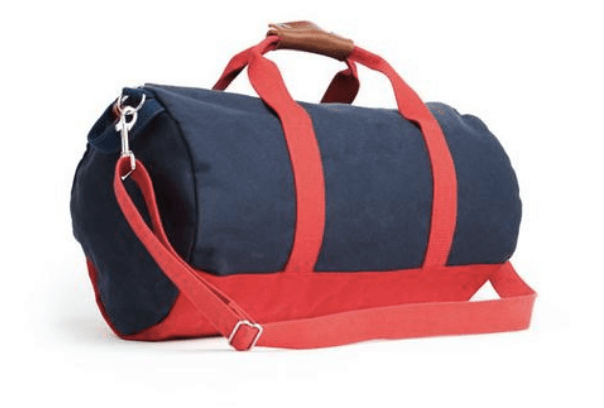 The wonder of the duffel is in the shape. And since it’s mostly made of pliable material such as canvas and leather, you can jam as much or as little as you can. 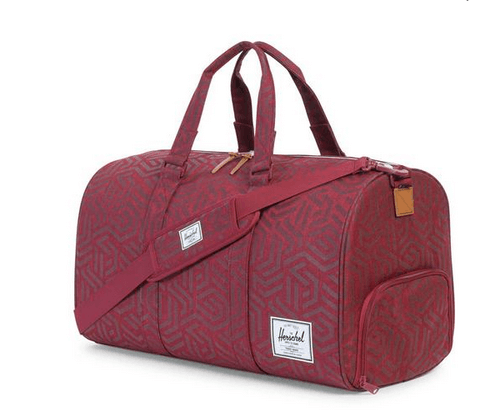 This is the perfect duffel that can carry anything, from gym clothes, to an extra outfit after work. For me, the duffel serves as the perfect weekender, able to fit a couple outfits, shoes and toiletries and all just over your shoulder! 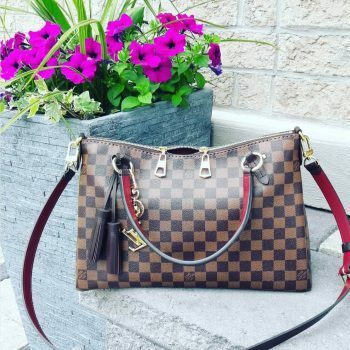 Hope you enjoyed these styles of duffel bags that every girl should have. 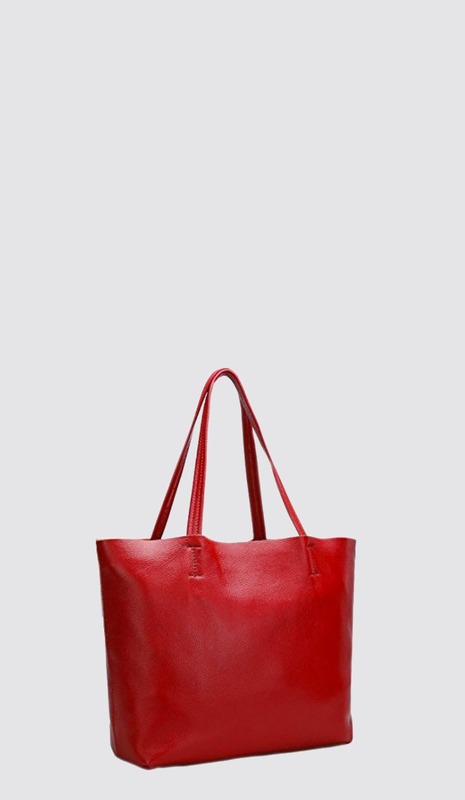 Who wouldn’t want to see this bright bag when you pop open your car trunk or waiting for you at your weekend getaway. 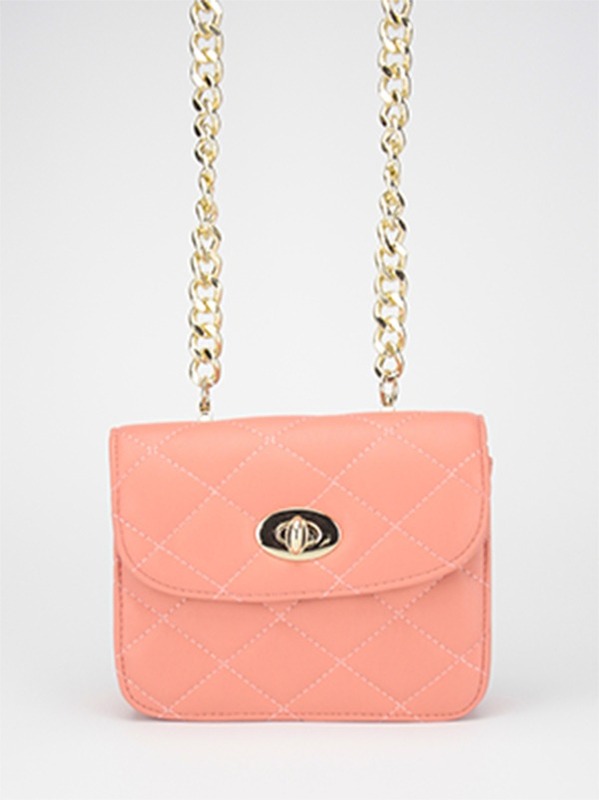 The colors of this bag just screams “take me away” – even if it’s only for a night. This is an ideal weekender for any girl or boy. The perk is in the separate shoe compartment on the side. No need to put shoes in it’s own bag. Skip it.